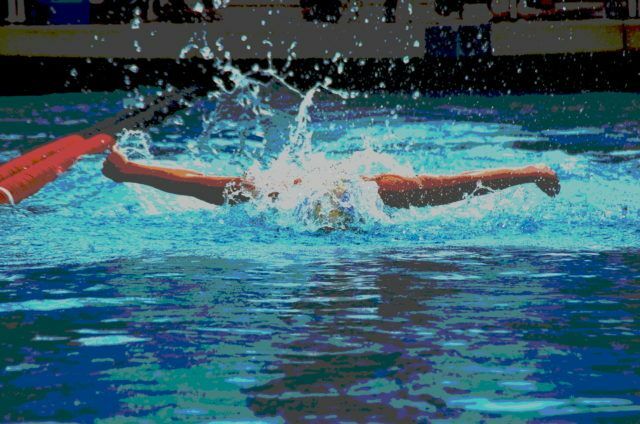 Apr 19, 2019 swimswam.com - Bulgarian 15-year-old Yosif Miladinov blasted a 52.32 in the 100 fly - faster than the United States national age group record for 15-16s - at the Multinations Youth Meet in Graz, Austria. 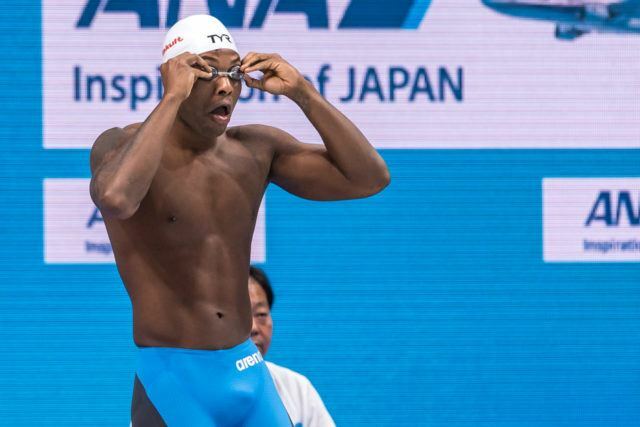 Apr 19, 2019 swimswam.com - Mehdy Metella is top seed in the 100 free on Day 4 of 2019 French Elite Nationals. 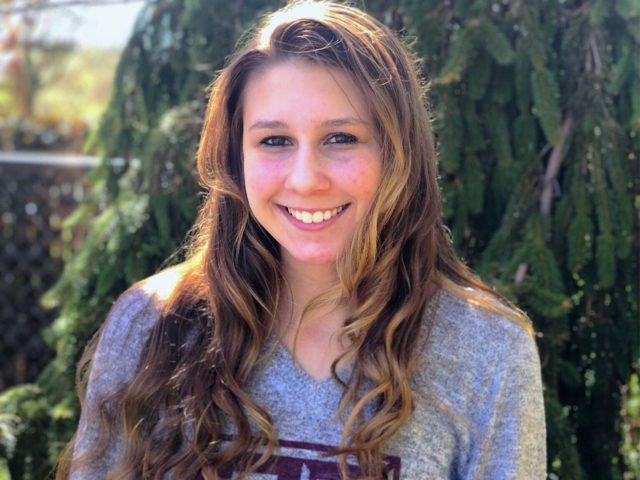 Apr 19, 2019 swimswam.com - LIAC freestyler Chloe Stepanek has announced she will be an Aggie in 2020-21. 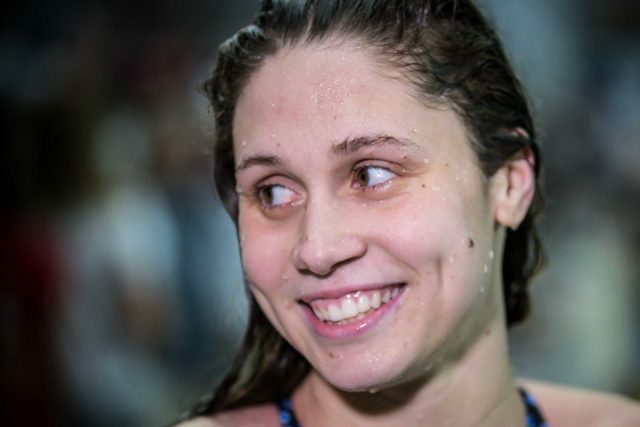 Apr 19, 2019 swimswam.com - Mallory Comerford broke the Brazil Championships Meet Record previously held by Olympic champion Jeanette Ottesen. 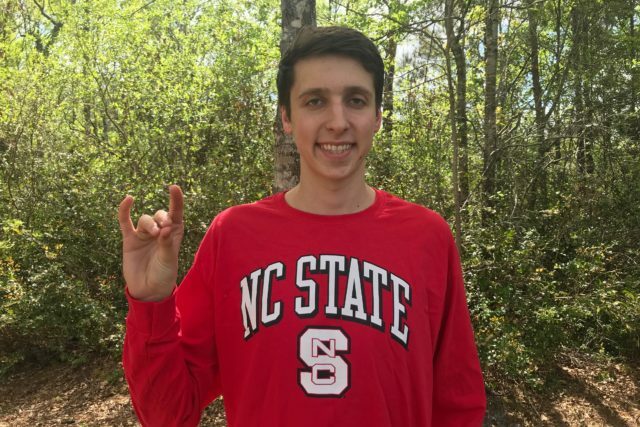 Apr 19, 2019 swimswam.com - Austin Winchester, a 6'6" freestyler from Wilmington, North Carolina, has verbally committed to the Wolfpack for 2020-21.